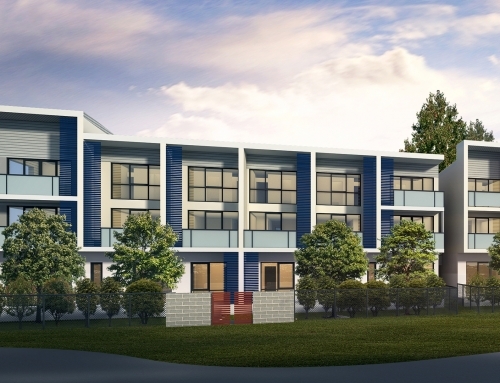 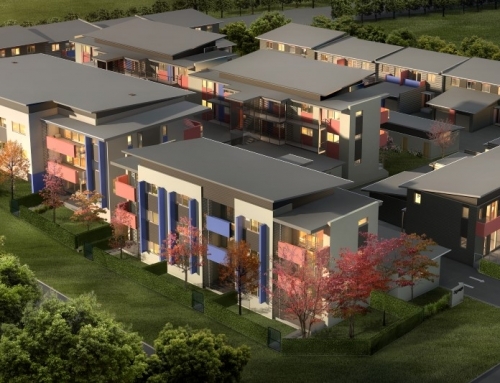 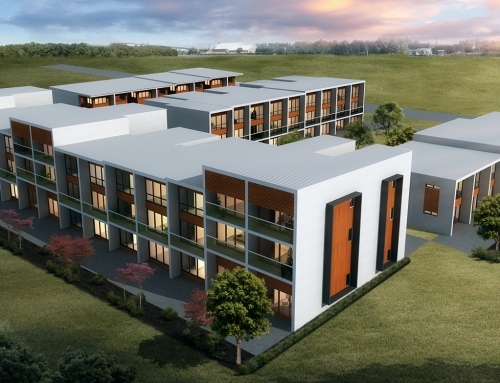 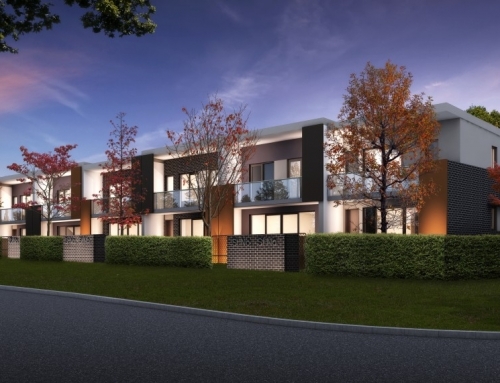 The consolidation of four residential blocks in the inner city suburb of Dickson created a location for a combination of 28 loft style townhouses and modern apartments. 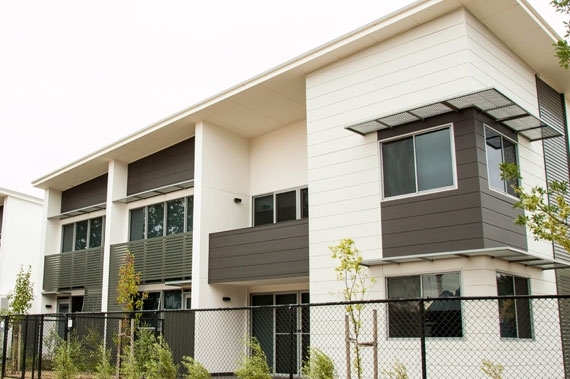 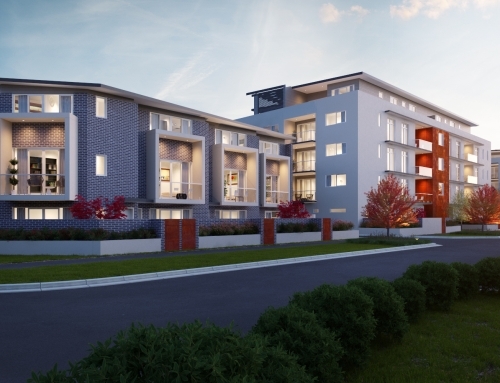 The prominent location near to Canberra’s boulevard of Northbourne Avenue saw great investor interest both locally and interstate, and Motif has proven extremely popular with Canberra’s mobile tenancy market. 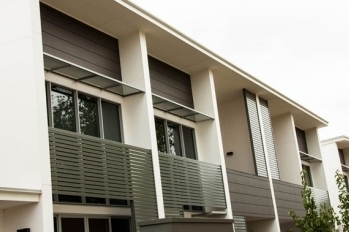 Construction involved the innovative use of precast flooring systems and preformed walling systems.